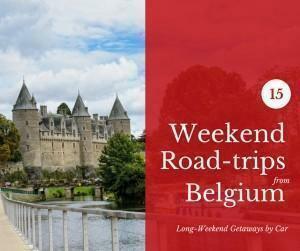 We’ve passed through Upper Normandy, particularly Rouen, on multiple occasions while heading south. However, the only place we’ve spent any amount of time here, so far, is Giverny, home of impressionist painter Monet. 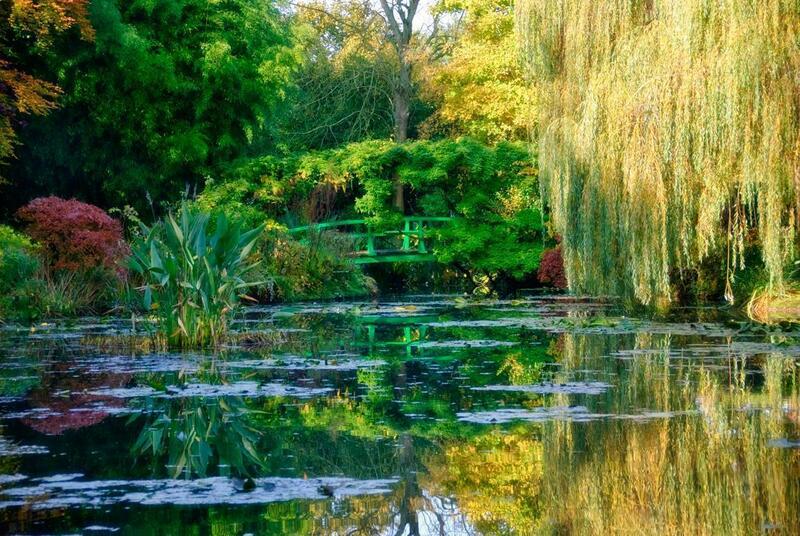 We’ve visited Monet’s stunning gardens, with both sets of our parents, and it never fails to take our breath away. 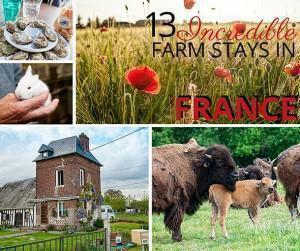 On the recommendation of the B&B we were staying at, we also had a fantastic rustic meal here. 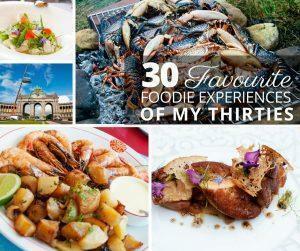 It remains one of our favourite French dining experiences. 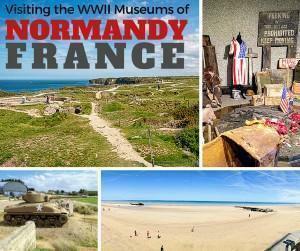 We hope to discover more of the dramatic coastline in Upper Normandy, as well as uncovering some hidden gems inland, so watch this space. The sacrifice of our soldiers in the two world wars earned Canada’s right to self-governance. 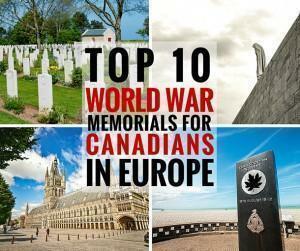 Here are ten Canadian War Memorials, in Europe, all Canadians should visit. 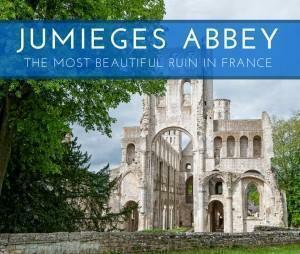 Jumièges Abbey, in Seine-Maritime, Normandy, France was once known as France’s most beautiful ruin – We went to see if the rumours were true.